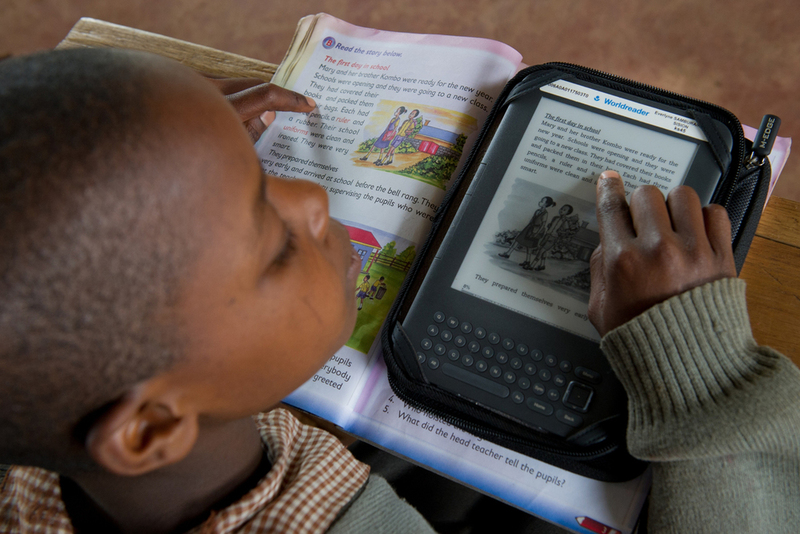 Rural Kenyans struggle for access to books. Villages have no local library and most students share textbooks with many other children. 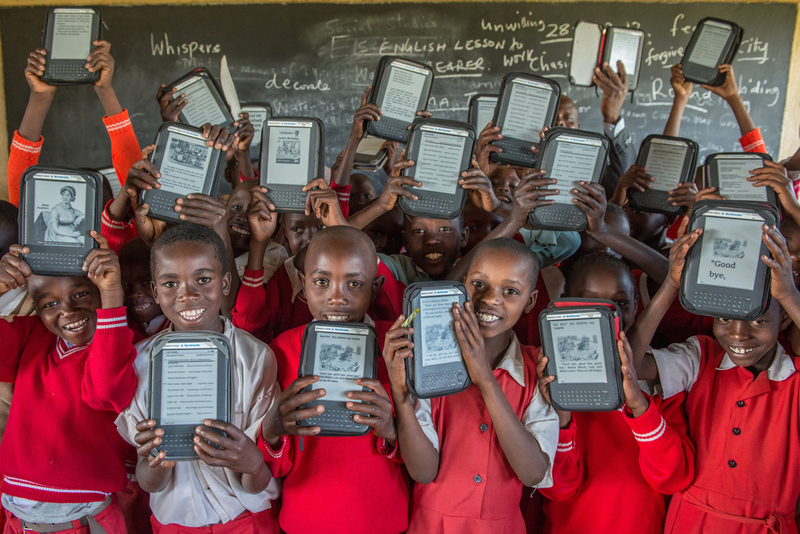 In 2011, we partnered with Worldreader to bring Kindles with hundreds of books each to our primary students and teachers. 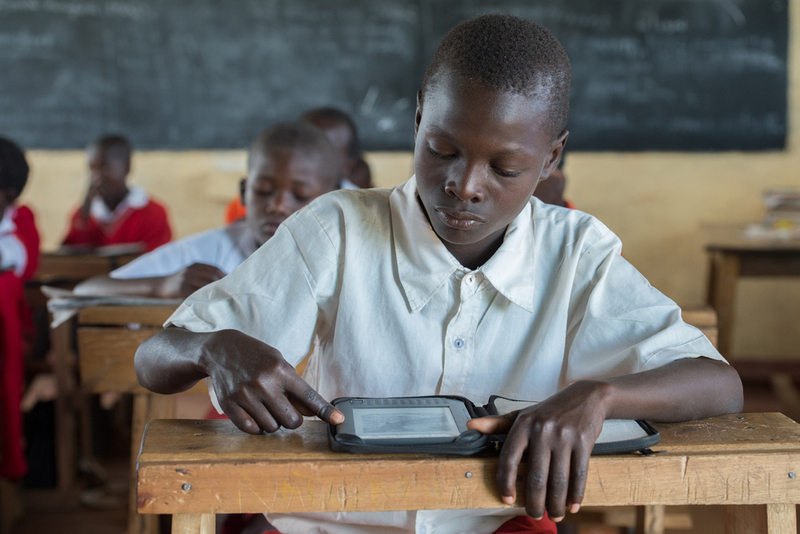 Worldreader works with local Kenyan publishers to bring titles in both Kiswahili and English to our students—and thousands of others throughout the world. 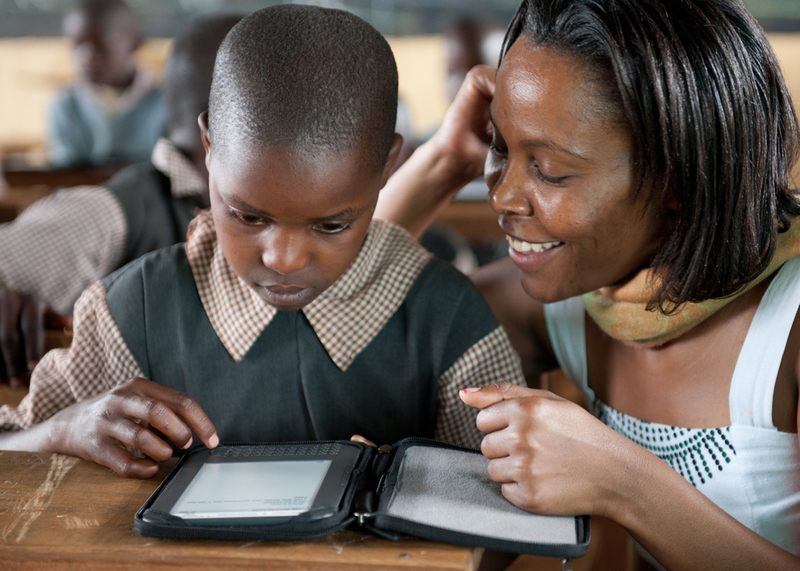 Since the inception of the Kindle program, TKP teachers have seen more engagement and excitement around reading, as well as improved test scores. Improved reading compression skills speak for themselves when Intimigom students proudly place near the top (if not at the very top) of all primary schools in region on academic testing. Through the partnership with Worldreader and the commitment our donors have to literacy, TKP students hold a library in their hands and are learning more than ever before.